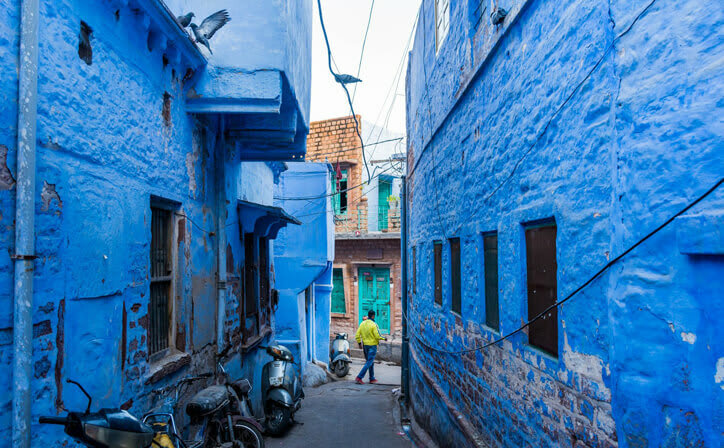 Heritage in Rajasthan is a five night tour package by manoyatra, with special interests in Rajasthan hill station, traditional culture and the historic monuments of Rajasthan, India. 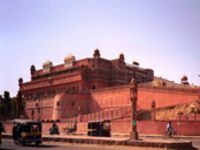 In this tour package you will visit Bikaner, Jodhpur, Ranakpur, Mount Abu and Udaipur. 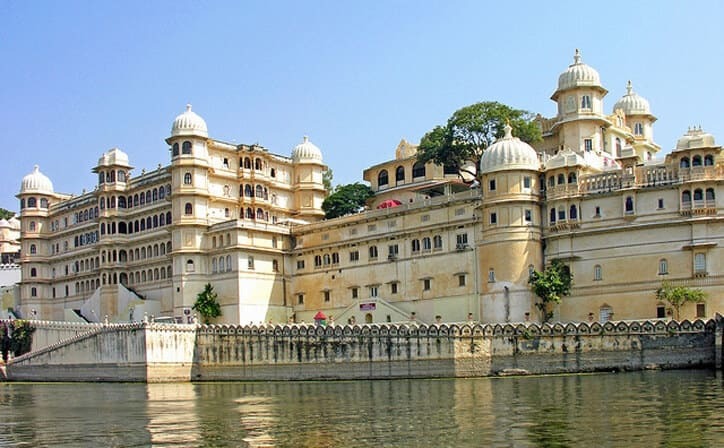 Enjoy boat Ride at Lake Pichola with your loved ones in Udaipur which is included in the price of your tour package. A memorable trip awaits ahead! Book now. After breakfast at the hotel, drive to Mount Abu. 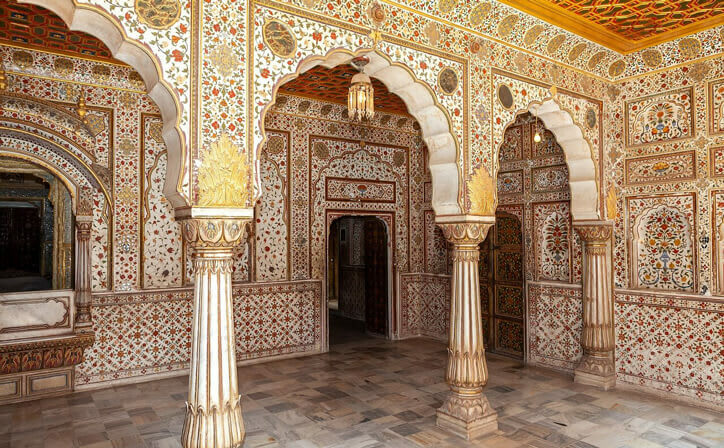 Reach Mount Abu & proceed to visit Dilwara Temples. Consisting of five Jain Temples built by beginning of the 11th century onwards With intricate ornamental carvings, it represents the climax in the art of decoration in stone. 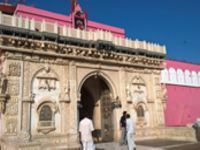 Visit Achalgarh Fort famous for its Shiva Temple. Before returning to your hotel, we suggest you to enjoy a boat-ride on the placid water of Nakki Lake studded with little islets. Overnight stay in Mount Abu. After breakfast Drive to Udaipur. Enrout visit Ranakpur.Ranakpur is 100 Kms from Udaipur. 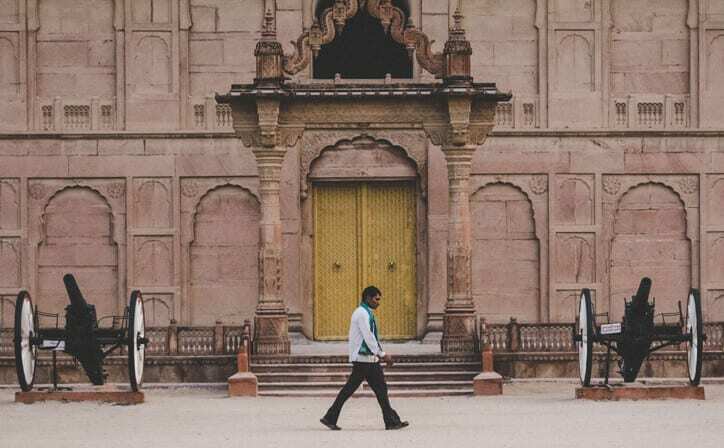 In Ranakpur, the Jain Temples of 15th century are situated in the picturesque valley of the Aravalis mountain range of North India. Architecture of this city is grand. There are 1444 unique pillars. Later reach Udaipur. Evening free for leisure. 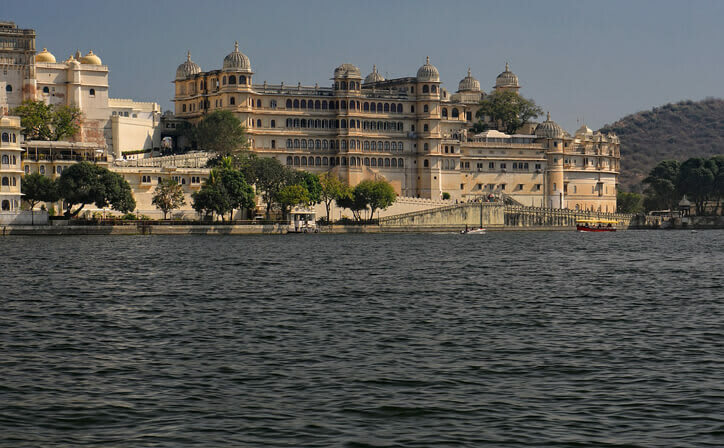 Overnight stay in Udaipur. 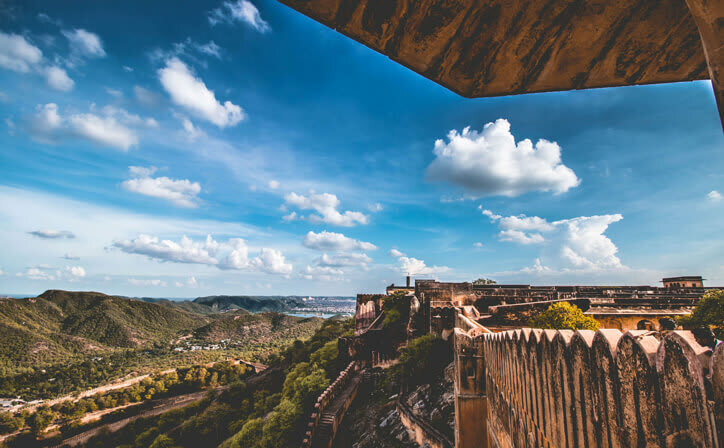 01 Night Bikaner | 02 Night Mount Abu | 01 Night Jodhpur | 02 Night Udaipur | 3 Star Hotel Accommodation | Daily Breakfast | Transfers | Private guided sightseeing | Boat Ride at Lake Pichola. 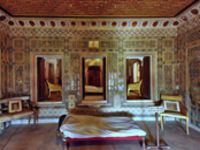 ○ 05 Nights accommodation in well appointed A/c room in well rated hotel.